Arsenal fans await Kaka, Hazard, M’Vila, Marvin Martin, Zarate, Jagielka. NOTE: This post is written by, Danish Shahid, a friend of mine. The opinion about every possible target is his own and not of this blog. Also, this was supposed to be published yesterday but due to a couple of reasons, I couldn’t. So, if there has been any new development, it isn’t included. 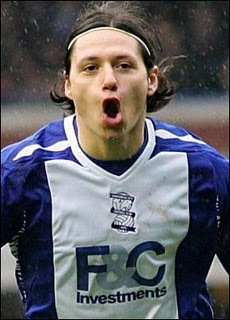 In the light of recent departure of Fabregas and now Nasri, we will need to bring in top talent to replace them. Who will Arsene buy before the window closes is, however, one big question mark! This is a brief summary of the players that have recently been linked to Arsenal. It enlists the current club of the player in question, followed with the latest updates about the transfer dealings and then my honest opinions about what they shall bring to the gunners’ game in totality. With the above quote in mind there is almost no ground to run on over here with this story, but today’s world of football has taught us that anything can happen at any given instant, so we all may yet keep our fingers crossed hoping that Kaka makes the switch. If this deal is to happen and that is a very huge ‘if’ then it may work for the player, the club and the Premier League as well. Kaka may nail down a regular starting place in the first team which has avoided him now for almost two years; he brings experience to the club like no other player at the club and for the neutrals, watching a player of Kaka’s magnitude play in the Premier League would be an added bonus. It’s a win win situation if only this deal can go through. So, keep hoping Arsenal fans, it might just be the perfect answer to the club’s problems. Reports keep linking Marvin Martin to Arsenal, but, surprisingly there is no indication of the amount in question required to transfer the player to the club. There is constant speculation about this player touting him as the direct replacement for Samir Nasri, but any details of the deal are currently not available. Any player that is flaunted as a direct replacement to Nasri and Fabregas must be first-class. He’s highly regarded and knowing Wenger’s eye for fine young players, I’m sure Marvin Martin is good at dribbling, creative, has vision and his passing must be suited to that of Arsenal. From what I’ve seen, and dare I say this, he does indeed seem like a tailor made replacement for Fabregas. Of course, his club record of a measly number of goals and assists may not amount to much, but then his three international appearances have resulted in two goals for his country by him. Therefore, with time on his side as it is with every Arsenal player (no pun intended) and Wenger’s guidance, he can be something of a phenomenon and develop into a complete attacking midfielder into the mould of Fabregas and Nasri. Reports are indicating that the brother and agent of Zárate, flew in to London recently to discuss possible transfer moves with Arsenal as well as Tottenham. Since the speculation began, it has been claimed by the English press that Tottenham and not Arsenal would be his likely destination while the Italian press on the other hand claiming the opposite. His services would cost in the region of €25 million and it is understood that Lazio would not be interested in going lower so if Spurs can go higher then they have a genuine advantage in this case. But, with the arrivals of Miroslav Klose and Djibril Cisse at the club, the management may decide to do business in a lesser financial region then what is being quoted at the time. Zárate’s ability can be summed up by comparing him to Arsenal over the last three years – inconsistent. Don’t get me wrong, the guy has great technical skill, he has the occasional flashes of brilliance, but that’s only when he’s playing good and that is not the usual case with him. He just fades in and out of the game. Just 15 goals for Lazio over three seasons prove that very fact. So, it’s safe to say that he does not exactly bang in goals for fun. The player has a good physical aspect to his game which can assist the team at times as Arsenal is not physically the strongest side in the Premier League. But, with this comes into question, his temperament which is a very big concern as he has shown that he has quite the ability to lose it at any time during a match. Therefore, at the end of it all, he doesn’t really paint a picture of hope, but stranger things have happened in the world of football and at the age of 24, provided stability at Arsenal, he may yet prove me wrong for one and may peak at exactly the right time for a club which desperately needs it. As it turns out, reports are coming in that Arsene Wenger had failed with an offer of €20 million for the player over the weekend, but he shall now return with an improvised offer for the services of the defensive midfielder. 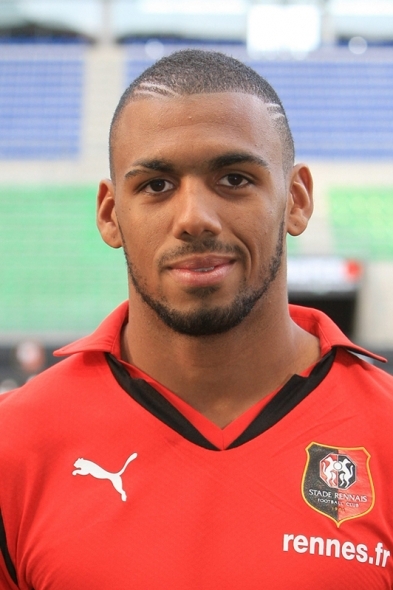 Yann M’Villa is highly rated inside the football circles and combined with the fact that age is on his side or in this case Rennes FC the club is hoping for an amount in the region of €25 million to release him. The first good thing Yann M’Villa can provide for Arsenal midfield is steel. He’s extremely good at getting the ball back, rotating possession and has good physical presence which can only get better considering his age. The guy is a good player with a great footballing mind as eminent by his performances for his current club, but then again he is inexperienced and a player with just 11 international appearances for France presently does not cut it for Arsenal this season. The reason being, that Arsenal fans have been on the back of Arsene to buy some experience and a proven player at the highest level for a couple of years now which can guarantee them at least one trophy this season. Although, He may prove to be a good buy for the future but I don’t see him winning any trophy with and for Arsenal this season and to top it off Frimpong is a decent player and he’s young too so the defensive midfield area should not be the biggest concern right now. So, knowing Wenger and his cash strapped instincts, it might be a blessing in disguise if Wenger does not buy this player now for the €25 million and rather invests in someone with a more proven background at the premier level. Arsenal failed earlier with bids of £10 and £12 million for Phil Jagielka, but with time running out and the money from the Fabregas transfer available, Arsene is going to try again for the defender. Although, Everton are reluctant to sell nevertheless the tune of some £20 million may change their thinking. The lack of transfer activity due to shortage of funds at Everton may force the side to sell one of its prized assets and it may also prove to be the key signing for Arsenal. 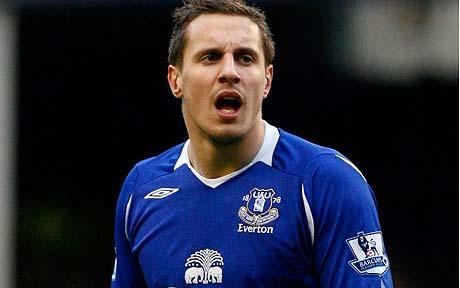 Firstly, Phil Jagielka is a proven Premier League player. Over the years, the player has established his position at Everton and clawed his way into the England international line up. He offers the defensive cover at the back that fans yearn for and Arsenal so often crave. His man marking’s pretty good, is pretty solid at the back providing good cover for the goalie, a good header of the ball, offers a fine variety while going forward and the occasional direct shoot on goal can be dangerous as well. He may not come on the cheap and is certainly against the transfer policy set by Wenger over the years, but, the defensive problems may be solved with his arrival and his arrival at the club might also give him a reprieve with the fans. Recent reports are linking Arsenal with a £20 million plus approach for Eden Hazard. Wenger has been interested in the player for the last two years and his approaches have been constantly rebuffed by Lille as they did not want to lose one of their top players. This summer saw them sell Gervinho to Arsenal and with things heating up at Arsenal, Wenger may just splash out some serious cash on recruiting Hazard to his cause. Hazard’s been a top quality player over the last couple of years. 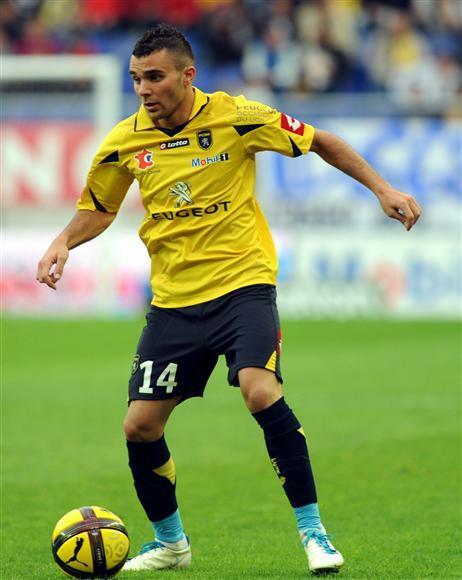 His dribbling plus his pace is excellent and combined they can be devastating to any defence in the world. The guy’s a wing wizard, that’s what he is. They call him a defender’s nightmare in the French Ligue and he is one of those players who can just change the pace and course of a game with an instant dribble, cross or goal. Think in the terms of Arjen Robben and you’re getting close to this player’s potential, but, only without the injuries which is a good thing. He is young and has pace to burn on the wings and the challenge for the first team might even force Walcott to turn into a decent finisher of the ball. With this signing, Wenger can certainly soothe the jagged nerves of the fans in the recent years and as always he will be investing in a player for the future.